The sleep research community, formerly balkanized into separate sleep disorders such as insomnia and sleep apnea, has begun to coalesce around the concept of "sleep health"
For years, animal studies have shown that learning activities are reactivated during sleep, a critical part of how lasting memories are formed. More recently, Princeton postdoctoral researcher Monika Schonauer asked 32 people to sleep in the lab after they had been asked to memorize 100 pictures of houses or faces. By analyzing their patterns of electrical brain activity, she found she could effectively read their minds, predicting which images they had been studying while awake - because they were replaying them. Sleep problems have long been recognized as a symptom of psychiatric and neurological disorders, ranging from depression to Alzheimer's. But increasingly, researchers are exploring the two-way street between disrupted sleep and disease. 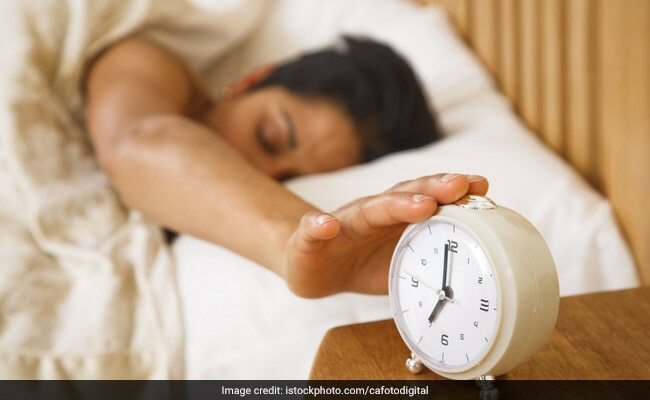 And researchers who started out interested in cognitive functions such as memory or brain development are finding themselves focused on sleep because it is so fundamental.